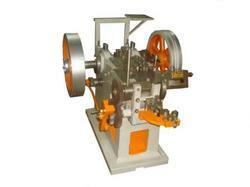 Leading Manufacturer of wire nail making machine, wire nail polishing machine and cutter grinding machine from Amritsar. 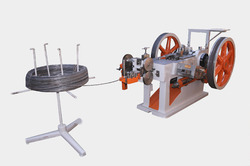 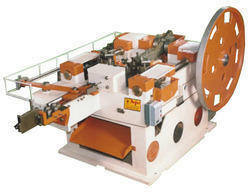 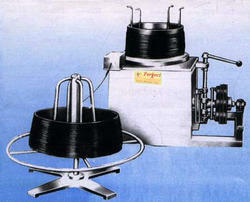 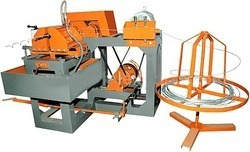 We are a leading Manufacturer of bull block wire drawing machine from Amritsar, India. 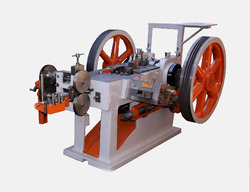 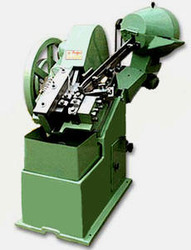 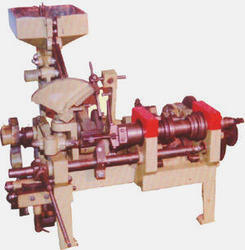 We are a leading Manufacturer of thread rolling machine from Amritsar, India.